Laxman did, however, feel that India had a lot to glean from Rahul's and Pant's centuries as they look ahead to four Tests in Australia. 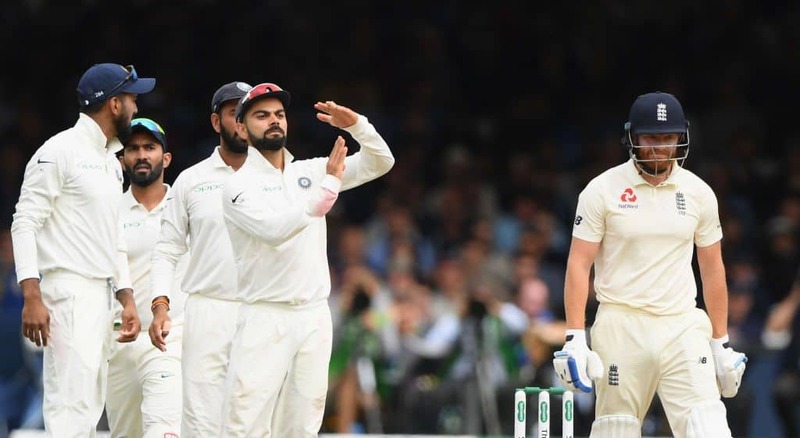 Former India batsman VVS Laxman believes that the 4-1 scoreline in favour of England in the five-Test series is not an accurate benchmark of where Virat Kohli’s team stands, but has cautioned against repeating mistakes as the No 1 ranked tag threatens to come undone. India lost four of five Test matches to make it consecutive overseas series defeats after the 1-2 result in South Africa in January, and Laxman was hopeful that deep introspection after the loss in England would prove beneficial to Kohli and his team. “The Indian think-tank will, I am sure, introspect and look inwards in the aftermath of the series defeat. 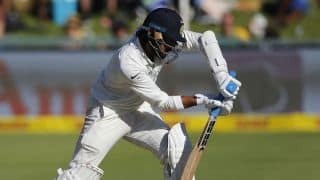 The one thing they will recognise is that they kept repeating mistakes – allowing the tail to wag after making serious inroads into the top order, and not getting off to starts which is not the hallmark of the number one Test team of the world,” wrote Laxman in his Times of India column. 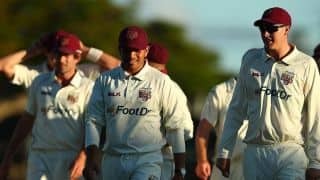 “The 4-1 scoreline in England’s favour might not necessarily be a true reflection of the quality of the two sides, but it reiterated the fact that in Test cricket, you can’t take your eyes off the ball for even an hour. India had their opportunities, but except in Trent Bridge, they didn’t take them. “By contrast, England raised their game a notch or two when it counted the most. 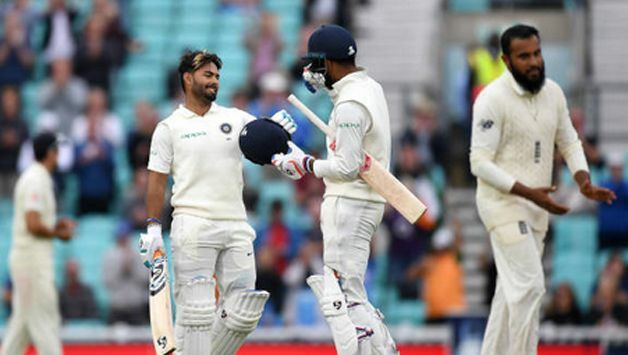 The manner in which they bounced back in Southampton after the Trent Bridge hammering, and in the intensity with which they approached the dead rubber at The Oval, is something India must seek to emulate,” wrote Laxman, who played 134 Tests for India. In the final Test at Kia Oval, India were set a target of 464. From 2/3 and then 120/4, they were given a rousing fight back by centurions KL Rahul (149) and Rishabh Pant (114) who put on 204 for the sixth wicket. Rahul’s 149 was his first century since December 2016 and came after an awful run of scores in four Tests in England, while Pant’s maiden century, at the age of 20, made him the second-youngest Test centurion for India. Laxman felt that India had a lot to glean from these two centurions as they look ahead to four Tests in Australia in December-January. “I was delighted with the attitude of KL Rahul and Rishabh Pant in a daunting run-chase at The Oval,” he said. “From a position of no hope, they batted with freedom and expressed themselves beautifully with some of the best stroke-making of the series. Both men needed the hundreds; Rahul had had a disappointing tour till that point, while Pant faded away a little since his promising Trent Bridge debut. Their conviction and positivity is something India should take heart from. “India could have looked for a draw in the immediacy of Rahul’s dismissal, but they kept going for the target till Pant was around, like they had done in Adelaide in 2014 in Virat’s first Test as captain. That is the character of this team — to strive for a result, no matter what. Their shot at redemption will come later in the year in Australia,” wrote Laxman.